Episode 197– Watch another great episode of The Flex Zone as we talk NFL Week 1 Picks and other NFL News. Plus the Start of The College Football Season. Not to mention Crevonte’s Goofy’s Of The Week and that explosive episode of Power with Brian H Waters all on this Episode of The Flex Zone. Episode 196– Check out another great episode of The Flex Zone where we talk about Jalen Ramsey’s comments about today’s NFL Quarterbacks. Which teams will win the AFC South and NFC North. Plus Who are the Elite QB’s for the 2018 season? 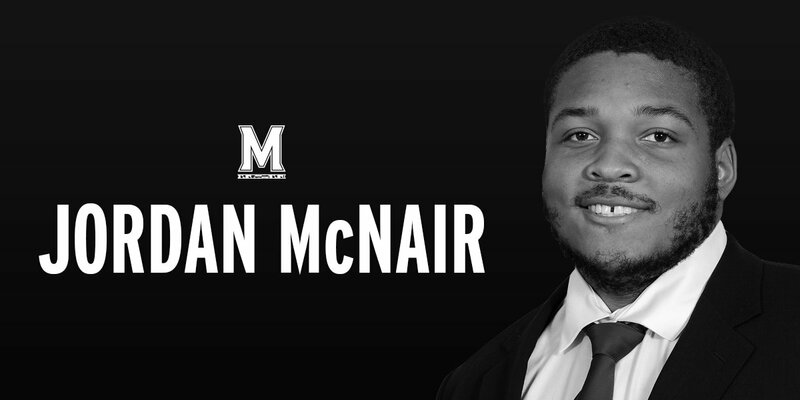 Also we discuss the Maryland Terps situation and the affect it may have on college football. 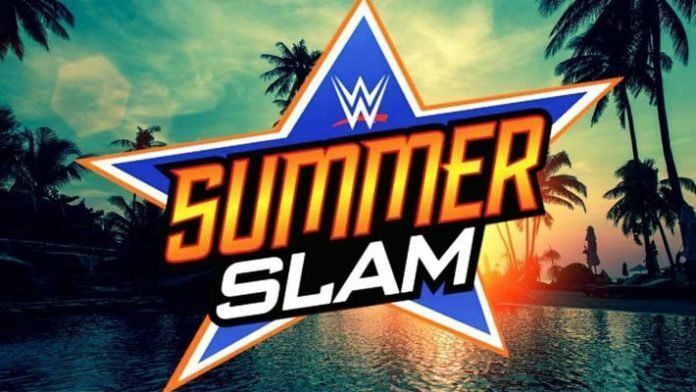 We are giving our thoughts on the outcome of WWE Summerslam 2018 and Crevonte’s Goofy’s of the week stay tuned…. Episode 195– Check out another great addition of The Flex Zone as the crew talks about Carmelo Anthony becoming a Houston Rocket, Which NFL Teams are going to win the NFC South and AFC West. Also were talking WWE Summerslam, does Brock Lesnar retain the belt and will Rhonda Rousey win her first WWE Woman’s title we give our thoughts. Plus special guest Colby Giacubeno talks about his up coming event that he has in Baltimore soon. Last but not least Crevonte’s goofy’s of the week and rapid fire conclude this great episode.